Advertisement has evolved dramatically in past decade. Marketing is a huge business and will only keep growing. 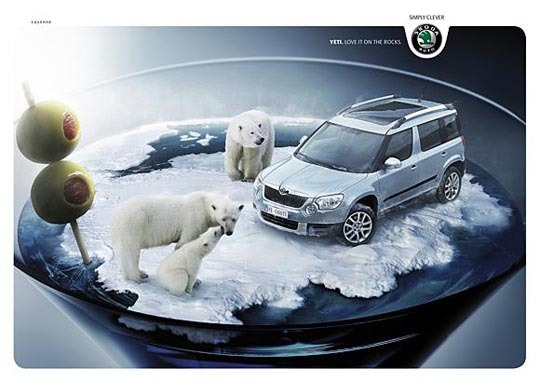 Print advertising is a difficult task and takes creativity. Ads agencies make attracts the consumer’s attention. 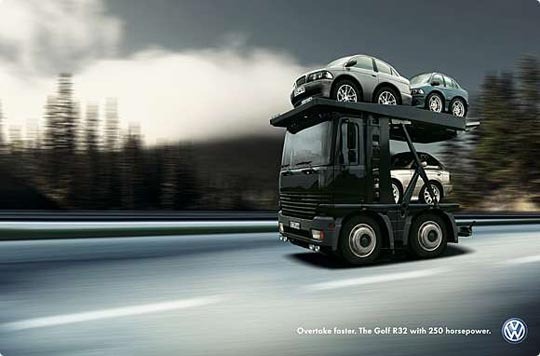 These are a collection of creative and funny automotive ads. I believe that funny advertisement catch consumers attention and make you giggle. very nice and interactive advertisement images, i like most of them. good post.